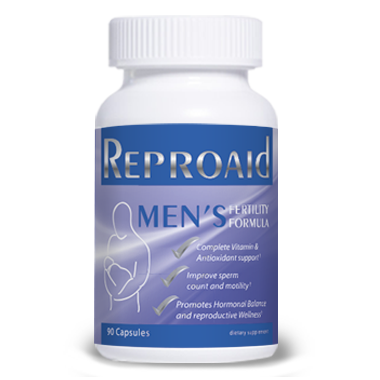 Promotes Hormonal Balance and reproductive Wellness. 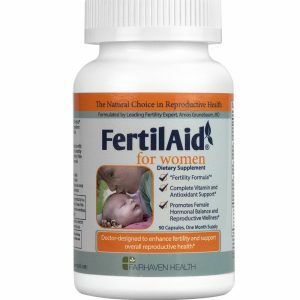 Infertility is an increasing problem for many couples world-wide. Smoking, caffeine, drug and alcohol consumption, stress, exposure to oxidative damage from environmental toxins, and natural aging all contribute to infertility. However, the causes of infertility are often treatable. 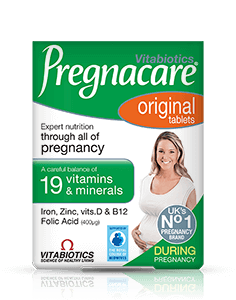 Reducing or eliminating the intake of alcohol, tobacco, prescription or nonprescription drugs, or avoidance of environmental contaminants can enhance fertility. 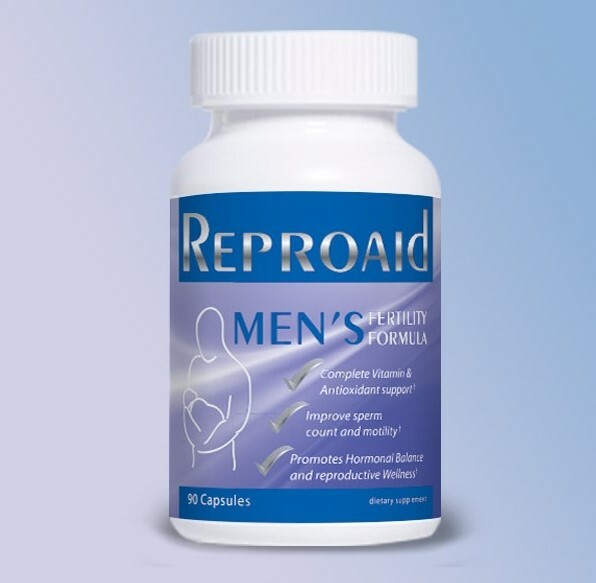 Likewise, a balanced nutritional diet, and a balanced and targeted nutritional supplement like Reproaid Men’s Formula for men’s unique needs, or Reproaid Women’s Formula, targeted to support women, can help sustain a healthy reproductive system and increase the chances for conception.